Practice makes perfect! There's a reason why the best students use Peterson's to study for test day. Learn where you want, when you want. Dynamic delivery means you can prep at your own pace for on your mobile device, tablet, or computer. 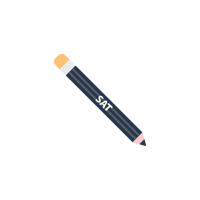 The Preliminary SAT, or the PSAT, is taken early in high school in preparation for the SAT. The PSAT is slightly less comprehensive, and is designed to familiarize students with this format of standardized testing. A big incentive for many students to take the PSAT is the possibility of receiving a National Merit Scholarship. 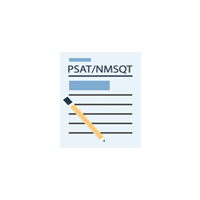 The PSAT is a multiple choice test containing 3 sections: Evidence-based Reading, Writing and Language, and Math. The PSAT is scored on a 320 – 1520 point scale. This score is based on combined scores from each of the 3 sections. 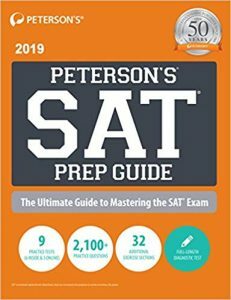 Students in their first or second year of high school take the PSAT as students may take the SAT in their third and/or fourth year of high school. Students may take the PSAT multiple times, but may only take the test once per year. When it comes to considering and preparing for college, the PSAT prepares you for one of the most important standardized tests. Students are introduced to the pace and material of the SAT. Taking the PSAT not only prepares you for the structure and rigor of the SAT, but you may qualify to receive a National Merit Scholarship. 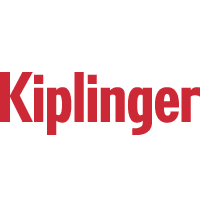 Every year, a total of $180 million dollars in merit scholarships are awarded to students. Should I prep for the PSAT? And how much? The test is 2 hours and 45 minutes long. With anything of that magnitude, a little practice is in order. 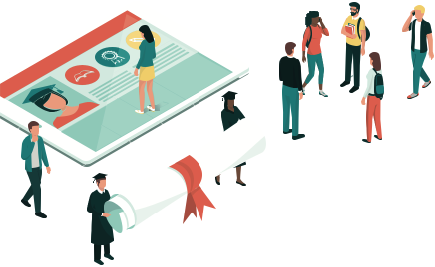 Plus, a higher score makes your candidacy for a scholarship more likely. While everyone is different, Peterson’s recommends at least 6 weeks of preparation for test day. You can register for the PSAT through your high school or a participating high school. 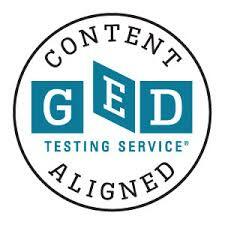 Ask your guidance counselor or a teacher how, when, and where to register or find a school that administers the test on the College Board website.